Tomorrow, the government is scheduled to release a group of significant opinions of the secret Foreign Intelligence Surveillance Court (FISC). The documents are being released as a result of a FOIA lawsuit filed by EFF last year, seeking disclosure of all of the FISC’s still-secret, yet significant, opinions. The opinions scheduled for release all relate to Section 702, as enacted by the FISA Amendments Act, the warrantless surveillance law that expires at the end of this year. We don’t yet know how many opinions the government will release, what their precise subject matter will be, or whether they will be substantially redacted. The opinions are part of a group of 25-30 opinions that the intelligence community has identified as the most significant FISC opinions that remain secret. 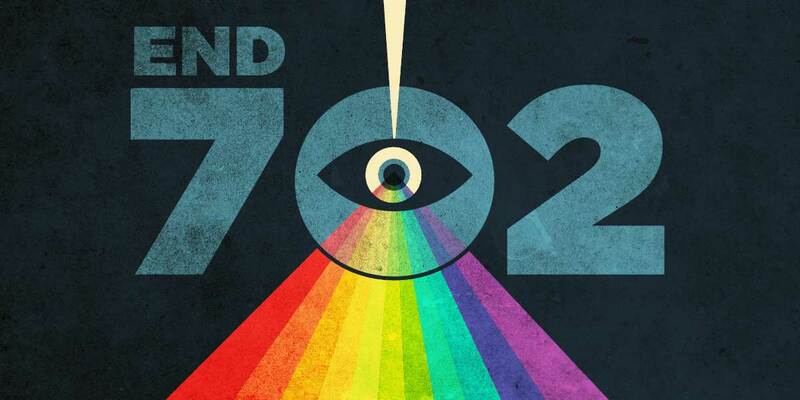 We’re hopeful the opinions released tomorrow will shed some much-needed light on the government’s operation of Section 702. Just last week, the Director of National Intelligence announced that his agencies would break a promise to Congress to produce an estimate on the number of Americans swept up in the government's warrantless surveillance program. It’s long past time for the government to come clean about how Section 702 operates, and fully understanding the program's legal underpinnings and the involvement of the FISC, as reflected in these still-secret FISC opinions, is a critical part of that. This is the fourth lawsuit EFF has brought seeking greater transparency for FISC opinions. As a result of our FOIA litigation, hundreds (if not thousands) of pages of previously secret FISC opinions have been made public, including opinions detailing serious legal violations. The opinions have also shed light on the dubious legal interpretations the government has pushed the FISC to adopt. Of course, it’s possible the government won’t release anything tomorrow. But, if they don’t, they should expect to see us back in court soon. That’s because, in addition to FOIA, the USA Freedom Act requires the government to release these opinions. We’ve given the government time to perform the necessary declassification reviews; now it’s time to make them public. The public has a fundamental right to know, read, and understand the decisions of the federal courts. That’s true whether the opinions concern national security surveillance or more mundane issues. Secret courts, and secret legal opinions, are fundamentally inconsistent with our democratic system -- a point the USA FREEDOM Act recognized and corrected. Hopefully, tomorrow’s disclosures will move us one step closer to closing the chapter in nation’s history on secret surveillance law.